Valerie Brandes and Laure Deprez of Jacaranda Books have acquired Once Upon a Time in Shaolin by Cyrus Bozogmehr, the untold story behind the controversial album of the same name by the multi-platinum hip-hop group the Wu-Tang Clan. 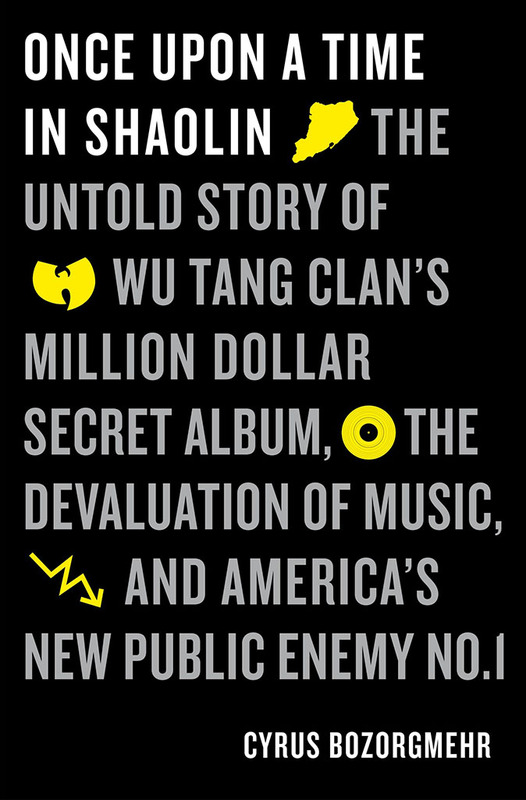 Cyrus Bozorgmehr, the British consultant, worked with the Wu-Tang Clan on this groundbreaking project, the book reveals previously undisclosed details from his first hand point of view. 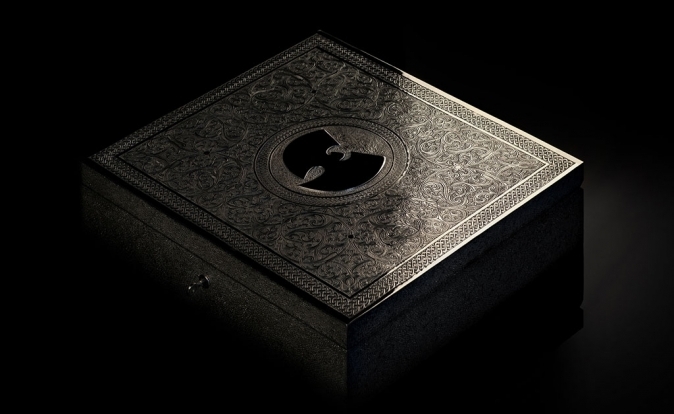 In 2007, the innovative Wu-Tang producer, Cilvaringz, feeling that digitisation increasingly supported the perception of music as disposable, took an incendiary idea to his mentor, hip hop legend, RZA: create a unique physical copy of a secret Wu-Tang album, to be encased in silver and sold through auction as a work of contemporary art. The making of the single-copy album marked one of the most important and innovative acts in music history. The plan raised a number of complex questions: Would selling one album for millions be the ultimate betrayal of music? How would fans react to an album that's sold on condition it could not be commercialised? And could anyone justify the ultimate sale of the album to the infamous pharmaceutical mogul Martin Shkreli? A deal for UK & Commonwealth rights was struck with Bozogmehr's agent Juliet Mahony at Lutyens & Rubinstein. Jacaranda Books will publish Once Upon a Time in Shaolin in November 2017.